With each update, we want to bring you more of the features you request plus some extra under-the-hood improvements to keep your Opera Mini browser running smoothly and quickly. This time, we’re introducing night mode in Opera Mini to help rest your weary eyes (the internet never sleeps!). You can also sync even more data including your devices’ open tabs and Speed Dial start pages, so your browsing can continue on the go! Starting up night mode in Opera Mini is as simple as 1, 2, 3! Now browse the night away! Take even more of your favorites with you when you browse on the go! To access your Speed Dials from another device tap the Speed Dial sync icon in the bottom navigation bar. 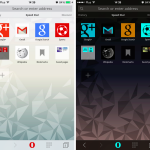 Want to know more about how to get the most out of your Opera Mini browser? 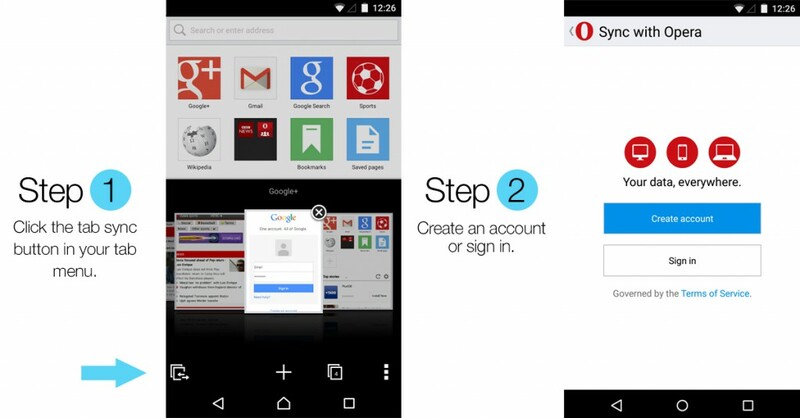 Check out this FAQ or these top 3 tips for browsing more effectively with Opera Mini.